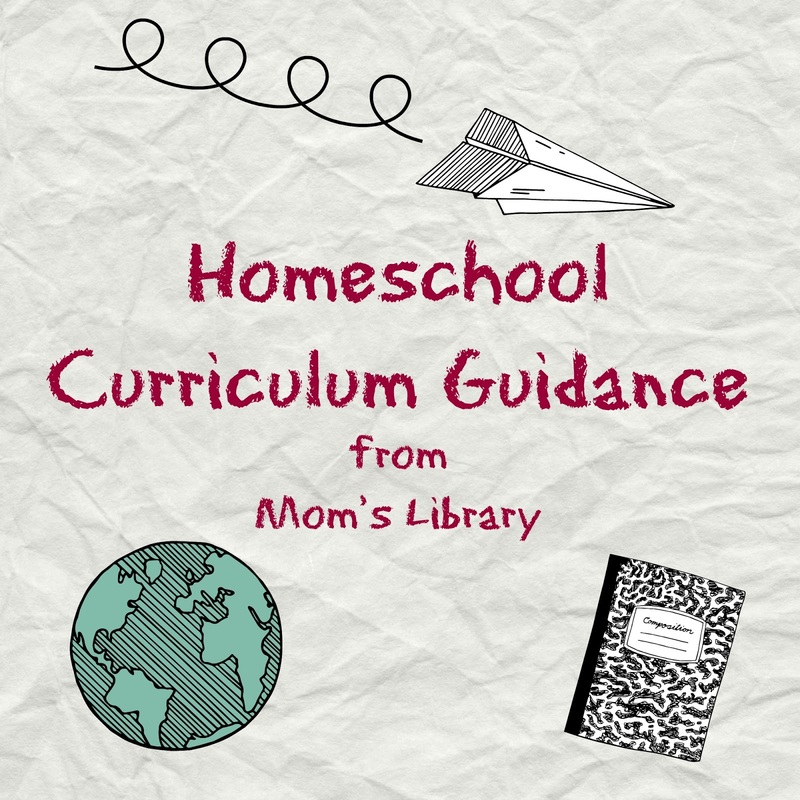 My Homeschool Curriculum Features This Week! 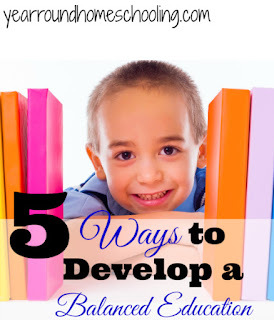 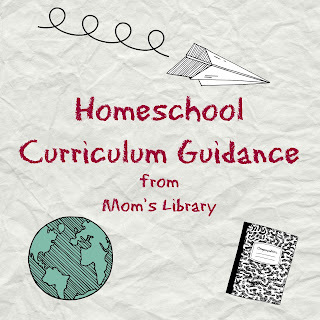 Year Round Homeschooling offers tips to Develop a Balanced Education! 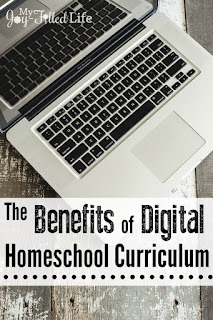 My Joy-Filled Life found many Benefits to using Digital Curriculum! 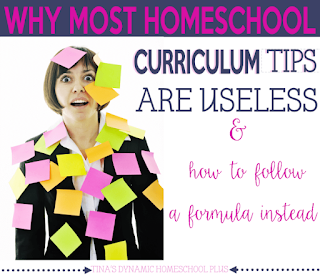 Tina's Dynamic Homeschool Plus teaches how to Follow a Formula when choosing Curriculum! 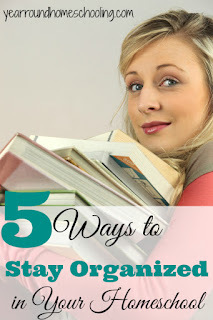 Year Round Homeschooling has 5 Ways to Keep Your Homeschool Organized! 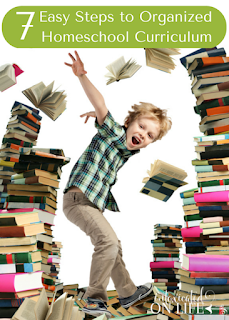 Intoxicated on Life has 7 Ways to Organize Your Curriculum! This week we are giving away 1 Set of Interchangeable Barefoot Baby Sandals with 2 Sets of Shabby Roses (for girls) or 2 Sets of Patches (for boys) from my Etsy shop Moore Babies Boutique! 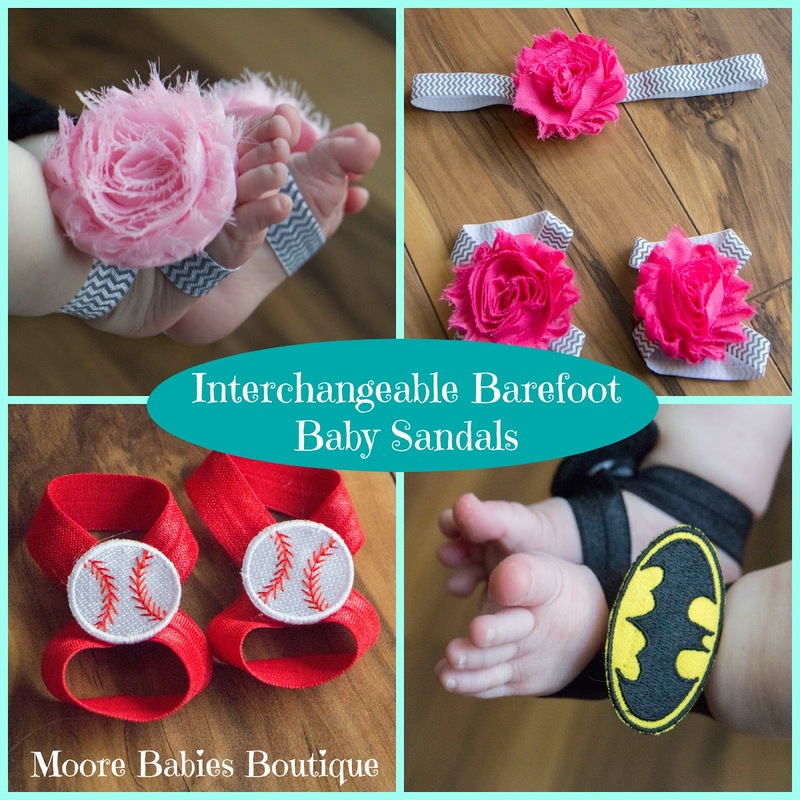 These are an adorable, baby accessory for the summer months, and the interchangeable feature they can match more outfits! 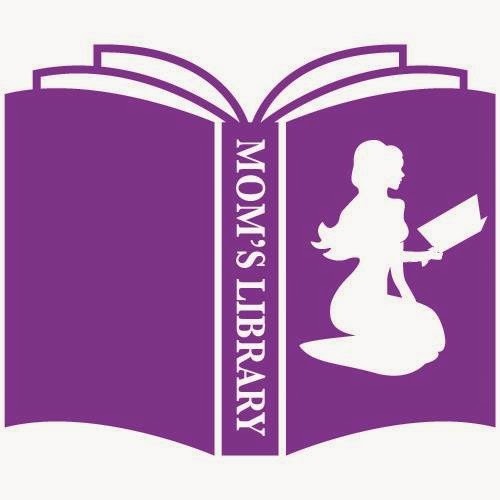 You can read more about them HERE!